Only 10 Lots and 10 Condos Remaining On Our Ten Year Anniversary! Introducing our most attractive pricing ever with developer financing! For especially qualified buyers we will even consider extending the term up to 25 years at 7%! 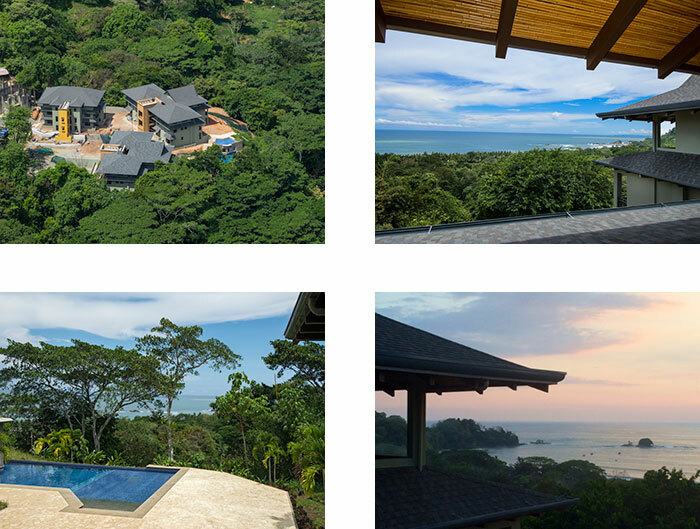 No other development in Costa Rica is offering developer financing terms anywhere near this attractive. 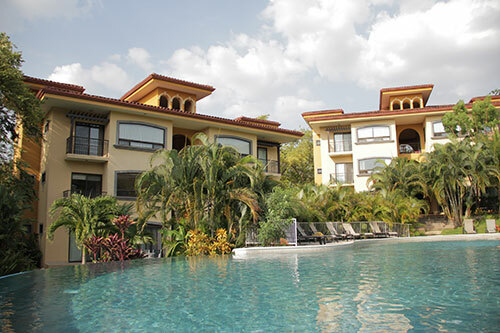 Guanacaste Condo Comparison Report August 2013. Our research clearly shows that Costa Rica condo prices on the ‘Gold Coast’ of Northwest Guanacaste have seen its low point in 2011. We never seem to run out of new experiences. On the last trip we went on a crocodile tour, did Adventure in Dining ( a must! ), went horse back riding, spent the day in National Park, enjoyed the surf competition at The Backyard, shopped at the Farmer’s Market, did yoga most mornings, and took the time to watch the sunset ever evening. Should I Buy A Home or a Condo in Costa Rica? You and your wife may have decided that Costa Rica is where you want to be however, you have reached a bit of a stumbling block… One of you is all for buying a home but the other half has his or her heart set on a condo. 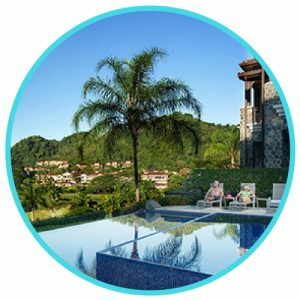 Costa Rica Real Estate Investing – Recognizing a real deal. How Jaco Has Become the Weekend Getaway for San Jose Residents. Growing real estate investment potential. Now that Jaco is just a one hour drive to San Jose and the Central Valley, locals are discovering that a visit to the beach can be for a short weekend or even just for the day. 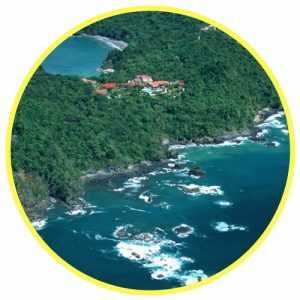 Costa Rica Real Estate. Top 14 tips to sell your home fast for the best price with free video. Costa Rica Condos – What does the word ‘condo’ mean?